Prolight Direct Ltd supplies the best brands in professional Film and TV continuous lighting equipment and studio lighting kits at the most competitive prices. Our products are from Kino Flo, Dedolight, Photoflex, ARRI , Aladdin, Light & Motion and Sumolight LED’s. 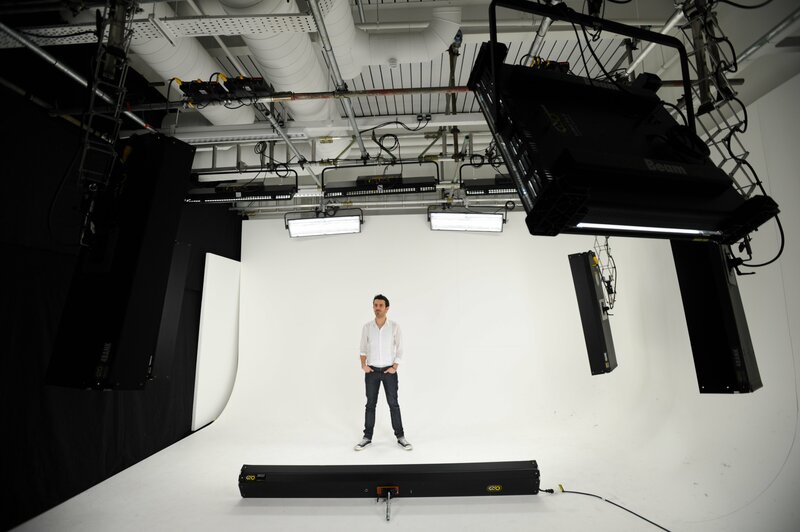 From studio lighting kits to location lighting, it’s all available at Prolight Direct Ltd.
and tungsten lights that produce huge amounts of heat and require huge amounts of power. both financial terms and light output for energy consumed. We supply a range of focusable, precision LED lighting fixtures. planning and installation including client training. Our services can be tailored to suit each individual client. We offer a free consultation on all projects and can offer all levels of support on an on-going basis. 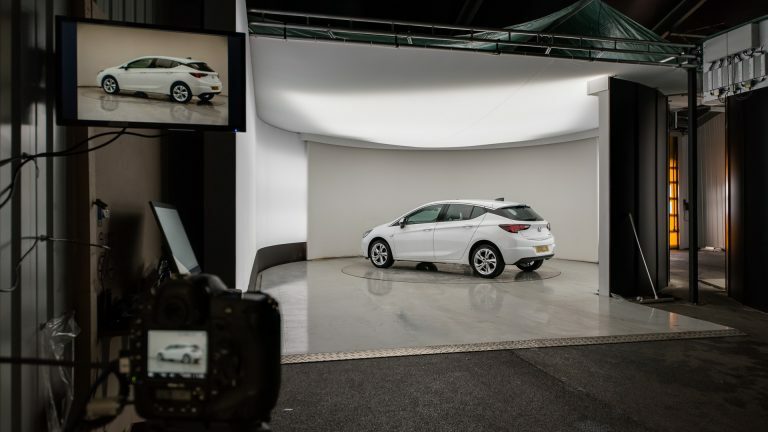 can provide a world class leading solution for professional vehicle photography for every size of business. These studios tend to be bespoke to the room/client.